Protocel is sold today as a cell cleanser. Protocel is a unique product that does not rely on vitamins, herbs, minerals, or pharmaceuticals to destroy cancer, and it is less toxic than one aspirin a day. It is also a fantastic anti-oxidant that registers an ORAC (Oxygen Radical Absorbance Capacity) of 1.4 million (umole TE/L). It may be the most powerful anti-oxidant ever tested this way, but this is not how it kills the cancer. It gets rid of cancer by interfering with ATP (Adenosine triphosphate) in anaerobic cancer cells. Healthy cells are aerobic (oxygen present) and have a higher voltage than unhealthy anaerobic cells (no oxygen). The voltage is the glue that holds the cell together. Anaerobic cancer cells have a critical low voltage. Protocel lowers the voltage of the cancer cells causing them to fall apart and die. The lower voltage does not affect the healthy higher voltage aerobic cells. 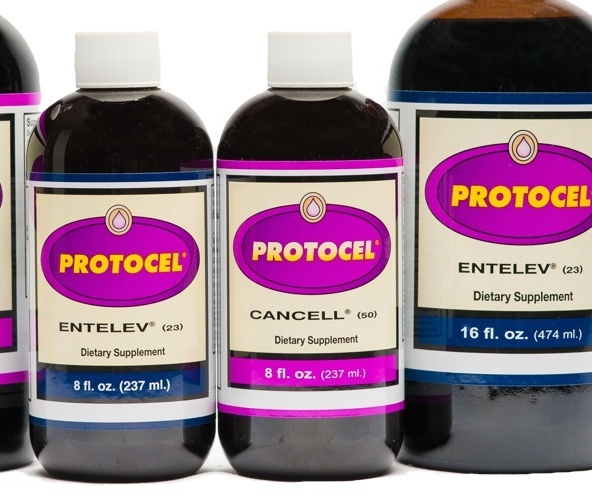 Protocel is sold today as a "cell cleanser" since it gets rid of anaerobic cells that are non-productive. Anaerobic cells are involved in chronic illnesses such as arthritis, fatigue, high blood pressure, diabetes, viral infections, MS, and others. It has no claims as to the effectiveness against cancer or other diseases. It was developed in 1983 as a cancer treatment by Jim Sheridan, a biochemist. As usual the medical/big pharma/government would not let Sheridan market his product as a cancer treatment. The original name for this product was Entelev. It is one of the least expensive methods available and an individual does not have to go on a special diet or suffer through special treatments, but merely take small amounts in water four or five times a day. Space dose out EQUALLY over each 24 hour period. Never more than 6 hours between any 2 doses. Shake bottle vigorously before each use. Do not take any vitamin, mineral, herbal remedy, or other type of cancer treatment. Drink GOOD non treated water each day besides other liquids. Half a gallon per day is optimum. Have at least one bowel movement per day. This will support your body's ability to process out lysed material. Use 1/4 to 1/2 teaspoonful per dose. Use distilled water or Berkey filtered water. Keep it simple. For best results, take as few supplements, herbs, or remedies as possible. When in doubt - do without. 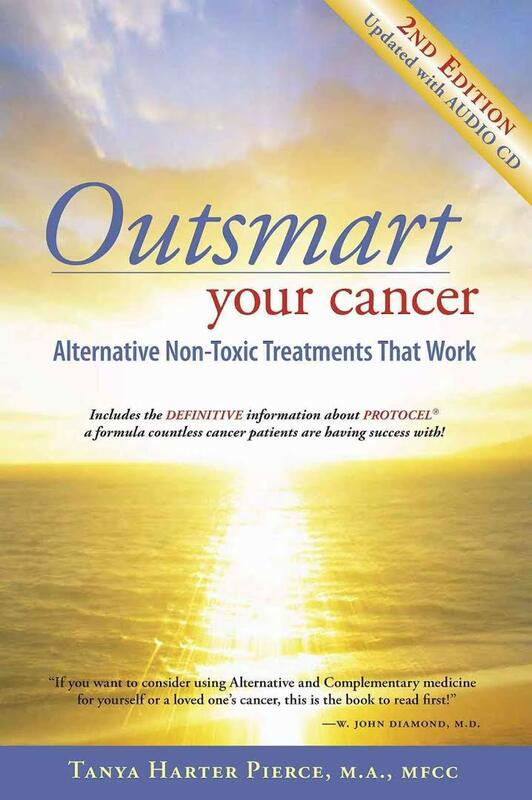 A detailed list is found in Tanya Pearce's book "Outsmart Your Cancer." Lysing is the direct effect of anaerobic cells in the body breaking down. Protocel causes lysing. Cancer cells lyse. Lysing symptoms may include a milky white or yellowish mucous that may be noticed in coming out in the nose, coughed up, or in the feces and/or urine. Initial tiredness for two weeks. This means it is working. Increase in normal body waste. Possible excretion of mucous-like material through the nose, bowels, and urinary tract (bubbles or foam in the urine) which could be either clear, slightly yellowish, or white in color. Possible needle-like pains in or near the cancer area. Usually short term. If a prolong problem occurs, increase water intake and gentle physical movement. Ms. Pierce devotes 4 chapters in her book to Protocel. 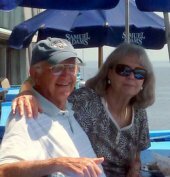 She is a retired Marriage, Family, Child Counselor that researched cancer after one of the family was diagnosed. This book is the result of her research. Conventional cancer treatment has a terrible record. She evaluates alternative and conventional treatments that offer hope. Dr. Nancy Merkle is a Doctor of Naturopahy, a Certified Natural Health Professional and a Certified Thermographer.